scrap metal and CRV! Find the location nearest you! from the ports of Los Angeles and Long Beach? Need your heavy load to arrive on time? Ecology’s cost effective solution is ready for you. Recycling, Oversize Loads, & Containers in the West. The Best Prices On Used Semi Truck Parts in Southern California. Ecology is the largest company operating throughout the Western United States and Texas that provides trucking and transportation services for bulk waste and recyclables, heavy haul/oversize loads, and containers to and from the ports of Los Angeles and Long Beach. Bulk Materials Transportation Services for trash, green waste, and recyclables to disposal areas. This service is offered to waste management companies, municipalities, construction, and manufacturing facilities. Ecology’s extensive fleet of trailers and roll off bins are specially made to handle bulk materials Bulk transportation services are also offered for the transportation of selected hazardous waste materials. The Bulk Transportation group operates throughout the Western United States, Mountain States, and Texas. Intermodal Transportation Services moves containers to and from the ports of Los Angeles and Long Beach. The Intermodal Group has the ability to move containers and store them short term at their yard in Wilmington for transportation to and from the ports. 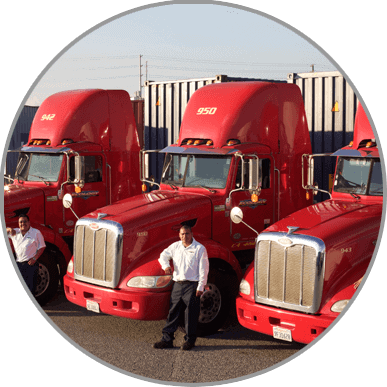 The Intermodal Group operates throughout Southern California. Transportation services for heavy haul and oversize loads for transportation throughout the Western United States including the Mountain States and Texas. We also transport heavy haul materials to and from the ports. 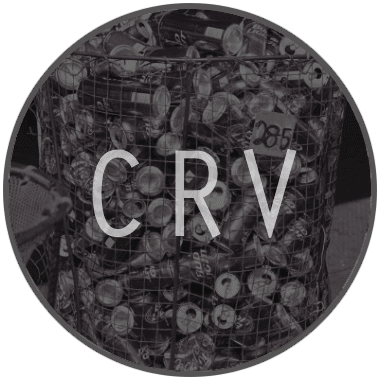 Recycling centers for scrap metal, and CRV. Conveniently located throughout Southern California. Each of these centers is able to take a variety of types of metals and materials. Click here to find a location close to you. Used semi truck parts (Southern California only). We also buy junk semi trucks and buses in Southern California for our used parts facilities in those areas. At Ecology we care about the environment. We do our part by being the largest transporter of bulk waste and recycling materials in the Western United States. We move millions of pounds of bulk recycling materials to disposal facilities every year for waste disposal and recycling companies. We operate one of the largest collection of recycling facilities in Southern California. 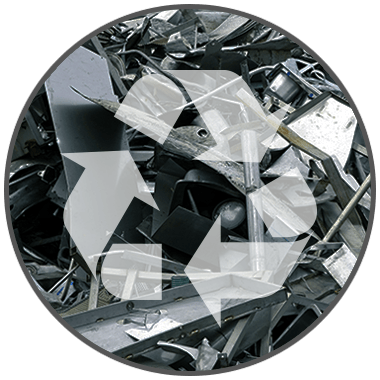 These facilities collect and process millions of pounds of metal and plastics each year so that they can be reused in making new materials. We are the largest recycler of junk cars for scrap in the Western United States. Our auto shredding operation allows us to shred entire cars and separate the materials for recycling and reuse. We also offer used semi truck parts in two locations in Southern California. Ecology is a cutting edge recycler and leader in eco-friendly waste transportation and recycling practices throughout the Western United States.